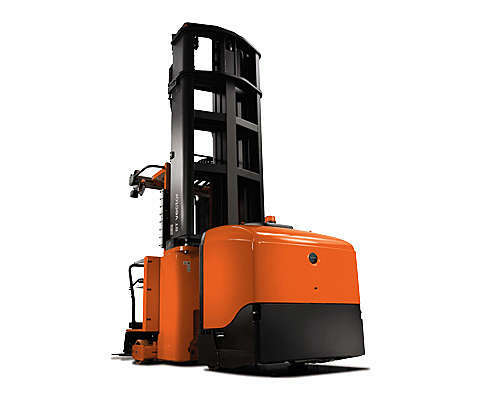 BT Vector R-series for fast pallet handling in compact medium-intensity operations. 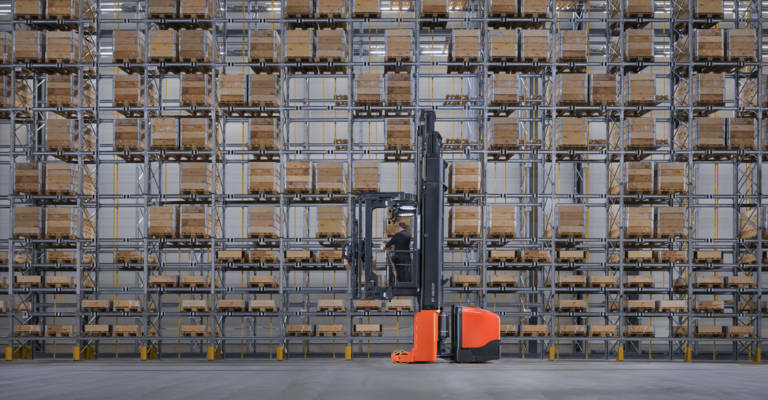 The very narrow aisle trucks from Toyota come in man-up or man-down versions with fixed or articulated chassis to optimise your storage space. The BT Vector series are versatile trucks that offer excellent performance in combination with driver safety and comfort. 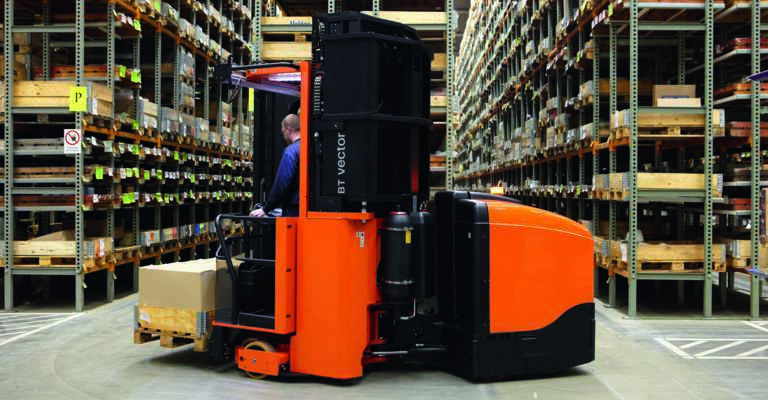 Based on the BT Reflex reach trucks, the BT Vector R-series are designed for man-down operations in very narrow aisles. 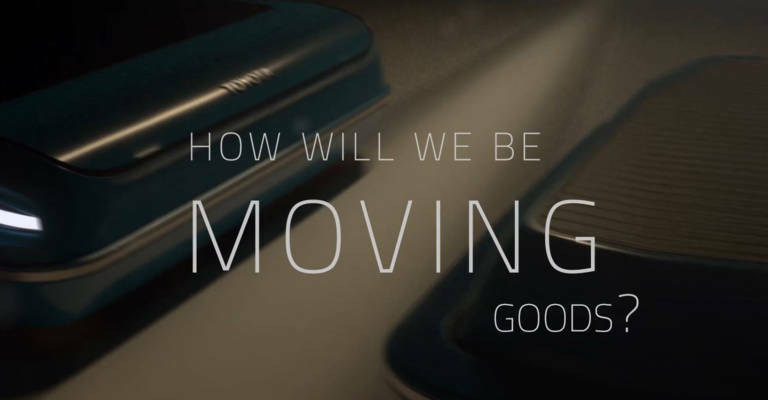 These VNA trucks are designed for wire or rail guidance, allowing fast but safe working, with optimised drive and lift speed. 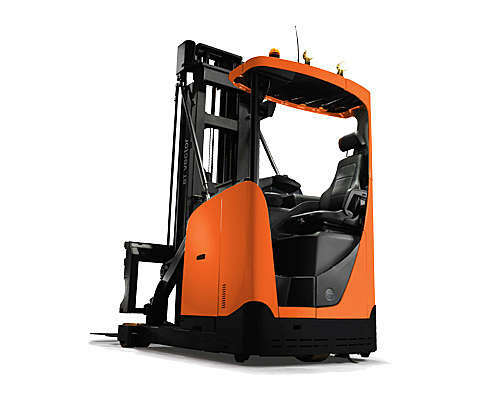 These R-models are available with turret head fork design for flexibility or shuttle forks for the narrowest aisles. 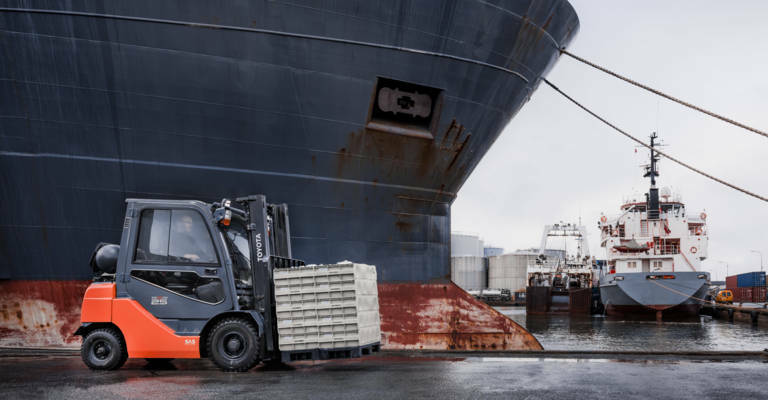 The BT Vector C-series are combi trucks able to perform full pallet handling and order picking at heights in narrow aisles. 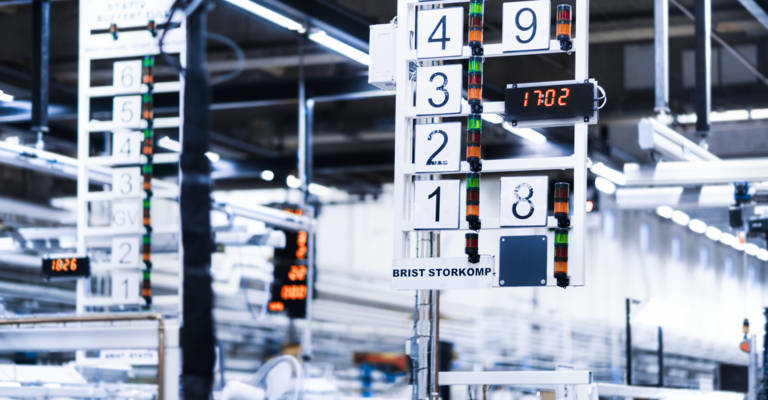 These models are designed for wire or rail guidance, and can have special features such as fork units that pick up and deposit loads at both sides for increased productivity and safety. 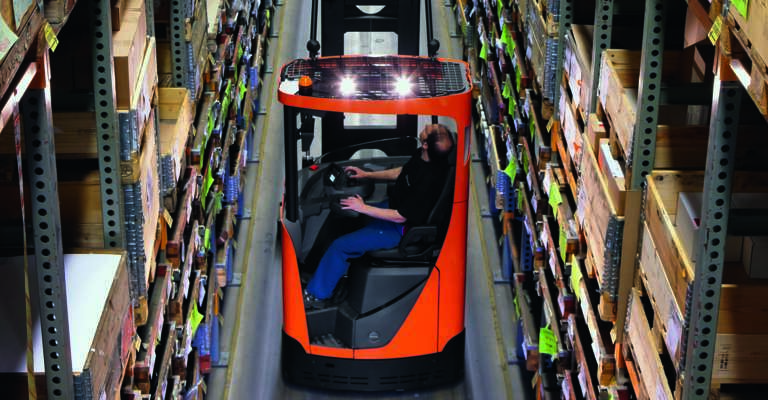 The BT Vector A-series are advanced narrow aisle trucks with articulated chassis for optimal stability and narrow transfer aisles for more storage space. 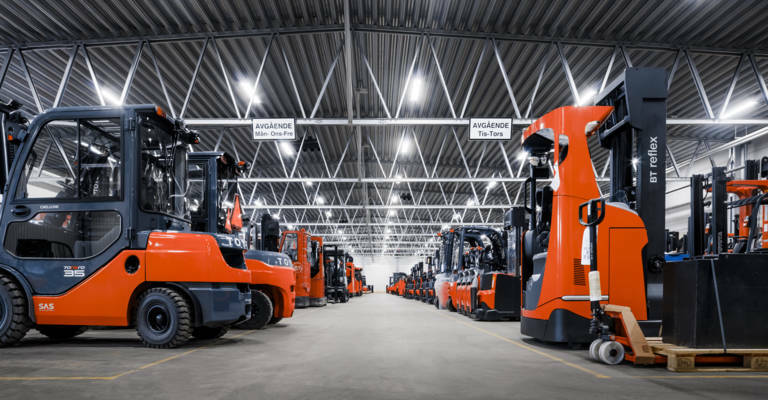 These trucks perform high-level order picking and full pallet handling in wire or rail-guided aisles, with optimised energy efficiency during lifting.